“I finally sat down with my February issue of Phoenix Home & Garden. While looking through I came upon a house that drew me in. It was a place that I would love to live in. I read the article… It was your interior design! 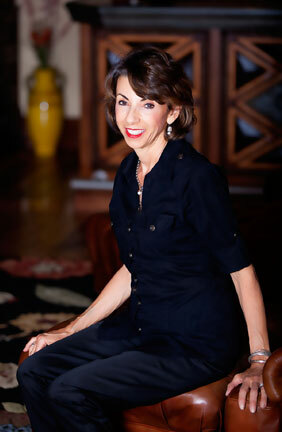 C. Stark Design Inc. was established by it’s owner and principal designer, Cathy Stark in 1999. Graduating from the University of Bridgeport in Connecticut with a degree in Fine Arts, was the beginning of a diverse and broad background including European study at The Academy of Fine Arts in Rome Italy. Her interest in the arts began at a very early age and continued to develop through the years. Upon graduating Cathy worked as a fabric designer in New York City for several freelance firms and then went on to develop a career in advertising. Working freelance in New York provided her with the background to launch her career in Arizona following her move to that part of the country 30 years ago. Beginning at Best Western International as an Art Director, she went on to freelance for several local firms with a wide variety of clients. During this time Cathy raised two children and developed and instituted an art education program for young children in several private schools and after school enrichment programs. Until this time, her interest and exploration in the area of interior design included her own home and work on several projects that were built by friends. In 1999 she collaborated in a showcase home designed by R.J Bacon and built by P. Stark Builders Inc. It was a very successful venture benefiting Hospice of the Valley. The success of this project catapulted her into her now very full time career designing high end residential projects with some of the State’s most well known builders and architects, located in some of Arizona’s most prestigious desert communities including Estancia, Desert Mountain, Silverleaf at DC Ranch, Whisper Rock and Windmill Ranch. 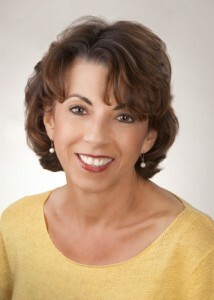 Cathy’s work is as diverse as the clients she represents. Whether it is a small remodel to a large contemporary home filled with art to an Old World villa finished with handcrafted materials, the commonalities are understated elegance, appropriate detailing and an overall feeling of comfort. Working as a team with the client, builder and architect, Cathy brings her experience and sensitivity to the texture, color, scale, and architectural elements of each project helping to create personal and integrated environments that her clients love to call home.